Scott Hodge, president of the Tax Foundation, debunks European Commission claims justifying new taxes on digital companies in this blog. Thirty-two delegates from 16 countries joined in Bangkok this past December for the second WTA-sponsored Regional Taxpayers Forum of 2017. Attendees shared ideas on fundraising, strategic planning, tax reform, tax competition and social media. Following the main event, a meeting of the Asia Pacific Taxpayers Union took place where Chinese Taxpayers Union president Mr. Liu was confirmed as chairman. Like the United Kingdom in 2008, the federal government in Canada has introduced an “escalator tax” that automatically raises taxes on beer, spirits and wine each year based on the rate of inflation. Croatian Taxpayers Alliance Lipa has launched a new project – The Black Book of Public Spending, which documents examples of wasteful spending and raises awareness of citizens and taxpayers about their rights. The Respect for Taxpayers Day becomes an official commemorative day in Lithuania to be celebrated on the 11th of May. A recently adopted law is a result of a petition submitted by the Lithuanian Free Market Institute. December has been a busy month for Korea Taxpayers’ Association – and a headache for lawmakers – as Kim Suntaek (KTA’s president) continued the campaign against excessive tax benefits to religious leaders. Hampered by high marginal tax rates and complex business tax rules, the United States again ranks towards the bottom of the pack on our 2017 International Tax Competitiveness Index, placing 30 out of 35 OECD countries. The second WTA-sponsored Regional Taxpayers Forum of 2017 will take place in Bangkok Thailand, December 8-10. 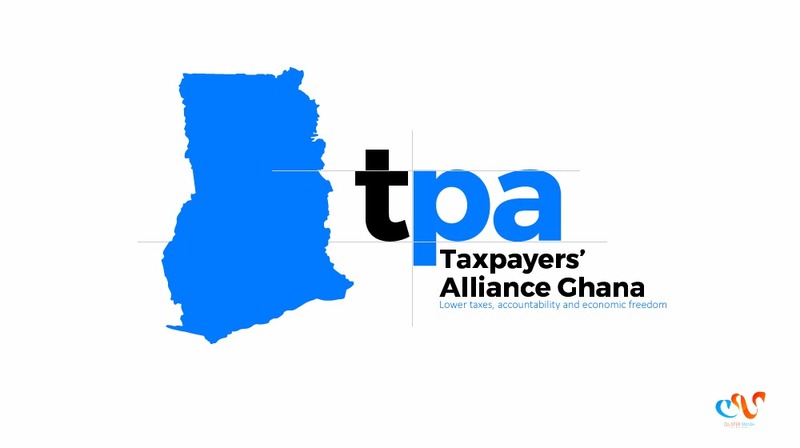 The World Taxpayers Associations along with Asia-Pacific Taxpayers Union are pleased to invite Asian and international delegates to join us in an exchange of ideas and best practices to advance the cause of limited and accountable government. Nearly every basic necessity in Britain – housing, food, transport, energy – is made more expensive by government intervention and taxation. So-called “compassionate” policies proposed by politicians are actually having the opposite effect, and making life worse for all of us. 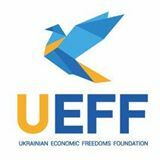 The Taxpayers Association of Ukraine in collaboration with the Taxpayers Association of Europe is inviting taxpayers groups, and not only, to join them in Kiev for the European conference: “The Future of Europe”.